Unfortunately, the Chinese company as of now has not revealed any launch date for the new Redmi Note 3. Additionally, Xiaomi is looking for 100 “explorers” for the Redmi Note 3 in India – users who get to preview the smartphone before it launches. Interested consumers can register at the company’s official India website by January 31. 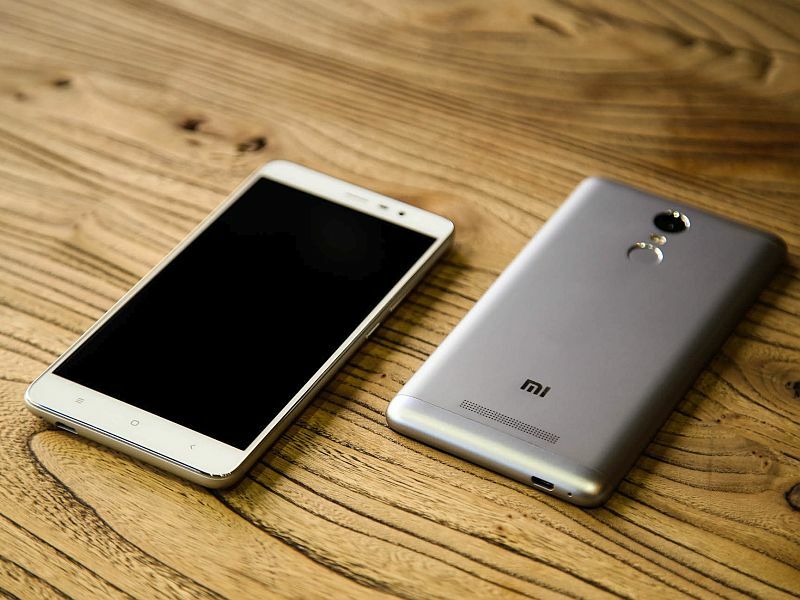 To recall, Xiaomi unveiled the Redmi Note 3 back in November in China. The smartphone came in two variants: one with 2GB RAM and 16GB inbuilt storage variant which was priced at CNY 899 (approximately Rs. 9,500) and another with 3GB of RAM and 32GB storage at CNY 1,099 (approximately Rs. 11,500. The Xiaomi Redmi Note 3 features a 5.5-inch full-HD (1080×1920 pixels) Sunlight Display and is touted be a “fully-laminated display”. It runs MIUI 7 based on Android OS. The company at the event highlighted that the Xiaomi Redmi Note 3 features an all-metal industrial design and stressed that it is now the “first Mi phone” to sport a full metal body and fingerprint sensor. The handset also sports a fingerprint sensor at the back which the company touted can unlock the device in just 0.3 seconds. Another notable feature is the 4000mAh battery with fast charging support that can charge up to 50 percent in 1 hour. While the Xiaomi Redmi Note 3 is powered by a 64-bit octa-core MediaTek Helio X10 processor (Cortex-A53) in China, the company may not replace the chipset on the Redmi Note 3 for the Indian market. Xiaomi since December 2014 has not been selling phones powered by MediaTek chipsets in Indiafollowing a patent issue with Ericsson. However, a recent Qualcomm patent agreement may allow it to sell MediaTek-based smartphones in the country. Other specifications of the Redmi Note 3 include a 13-megapixel rear camera with phase detection autofocus (PDAF) and two-tone flash. There is also a 5-megapixel front-camera on board. The smartphone was launched in Gold, Silver, and Dark Grey colours.